Hey all, thanks for trying out Update 2.5. This update was all about solidifying the base game for the future. We're collating all the bugs reported this weekend aiming for a small patch early next week. This is early access development in real time - building the foundations for future features and spicy new content. However, today we have decided to release a hotfix for some immediate high priority issues discovered yesterday after Update 2.5 went live. Our plan to release a more substantial patch early next week (2.5.2) is still in progress - this will include specific map fixes and changes based on the community feedback we have received. Fix for a common ‘Battalion has crashed’ hard crash caused by adding an entry to the killfeed that would crash the game client since yesterday’s Update 2.5 release. 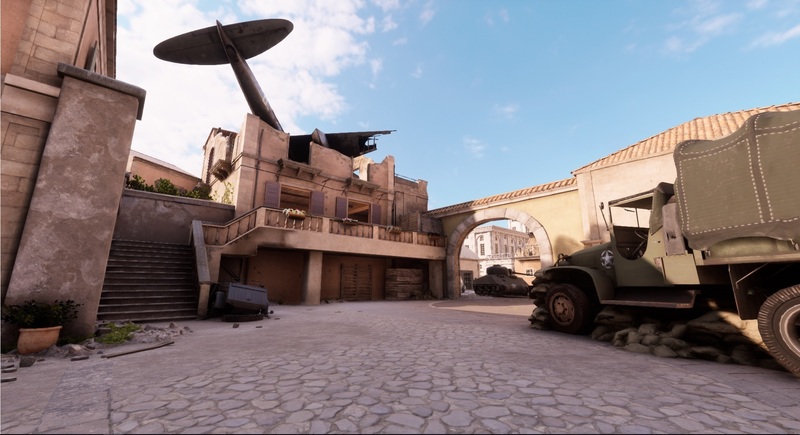 Fix for rare ‘Battalion has crashed’ hard crash caused by an animation notifier not being valid after death. Fix for a rare ‘Battalion has crashed’ hard crash caused by cleanup of admin commands for server admins joining a game that they are not the admin of. Fix for rare ‘Battalion has crashed’ hard crash caused by a players’ ‘PlayerState’ not being valid when close enough to the bomb to begin defusing. Thanks for your testing and bug reports - we’ll be making sure to read all the reports sent to us this weekend so that we can bust as many issues as we can in next week's patch. See you on the servers this weekend!